Sprawled across seven lofty hills, Lisbon’s cobbled neighbourhoods are decked out with artfully crumbling buildings and striking azulejo tiles. Almost completely destroyed by an 18th-century earthquake, the Portuguese capital has been rebuilt in a distinct Baroque and Rococo style that gives it a unique sense of style. Thanks to its creative spirit, fun-loving Lisboa knows how to delight, having stashed away luxe boutique hotels, hip hangouts and moreish custard tarts in its city-break arsenal. Avoid August, when locals escape to the cooler beaches of the Atlantic. Winters are mild but unpredictable; spring and autumn’s balmy weather is perfect for getting lost on the city’s many hills. Caught-that-morning fish, ruby ports and just-baked pastries: Portuguese cuisine is rooted in tradition, making the most of local produce and sun-drenched vineyards. Temple to seafood Cervejaria Ramiro rustles up all manner of prawns, cockles and clams. Tágide Wine and Tapas Bar is excellent for petiscos if you’re feeling peckish. Drop in at Cafe ‘A Ginjinha’ Rossio for a taste of the eponymous sweet cherry liqueur. Crown a fresh-from-the-oven custard tart with a cloud of cinnamon; the best ones, from Pasteis de Belem, are more than worth the pilgrimage. Iberian habits rule here: nightlife in Lisbon doesn’t start until late. Steep and atmospheric, the Bairro Alto neighbourhood beckons with a maze of hole-in-the-wall hangouts. Blue-tiled rooftop bar Limão has fantastic city-and-river views. Once a brothel, seductive Pensao Amor has been transformed into a decadent tea house serving dizzying cocktails. If you want to dance until the small hours of the morning, hit riverside haunts Kremlin and Lux. 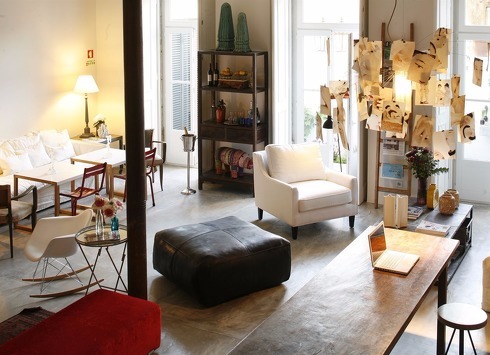 North of the Tagus river, Intendente has reinvented itself as one of Lisbon’s hippest neighbourhoods – expect on-trend concept stores, live music and striking street art. 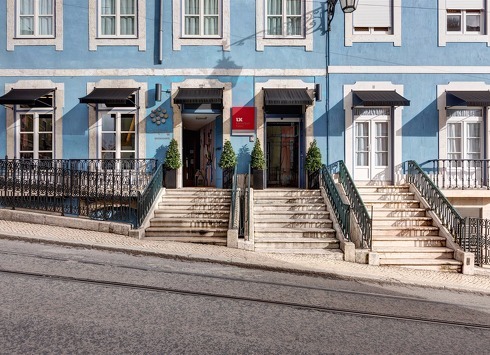 The historic centre is a breeding ground for centuries-old mansions turned boutique hotels: expect pretty pools, eye-catching design and sweeping rooftop views. 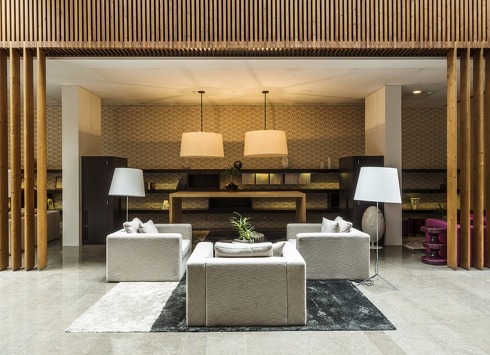 Conveniently close to the city centre, Lisbon Airport serves domestic and international flights. 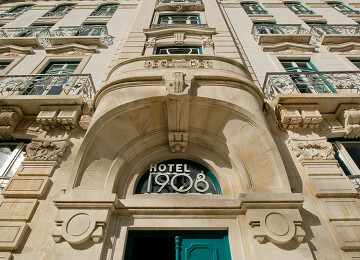 Lisbon’s train stations serve nearby Cascais and Sintra, as well as Porto, Faro and Madrid. Lisbon has become one of the hottest city break destinations of the year and it’s not hard to see why. Just a two hour plane ride from London, this seaside city boasts a Mediterranean climate, romantic cobbled streets, fascinating history and a delectable cuisine.